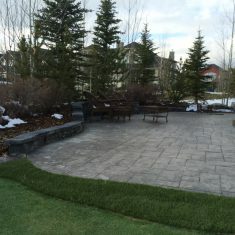 Calgary Landscaping Design & Landscaping Services - Curb Design Inc.
Curb appeal matters to us. It’s behind everything we do and is why we’re in the landscaping business. 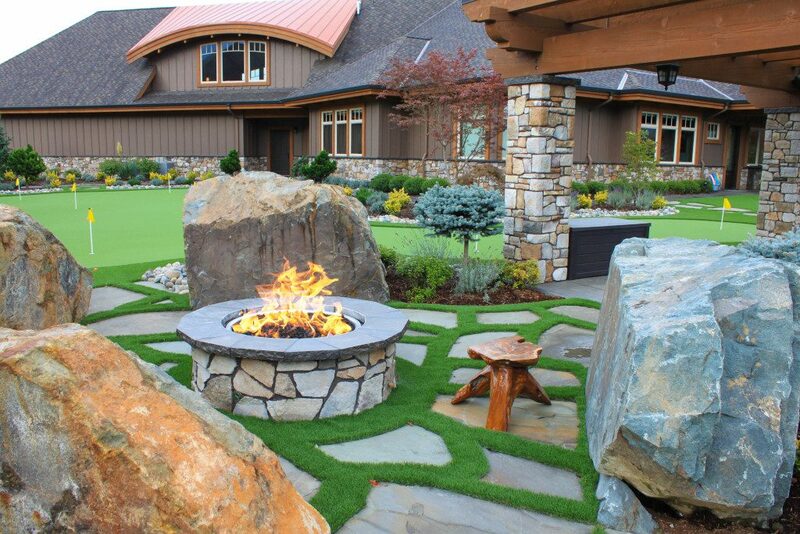 At Curb Design we employ the best landscape designers who work closely with each client to bring their dream property to life. We are committed to providing our clientele the most versatile and complete collection of possibilities available from landscape architecture and design through to the construction phase. Our wide range of services includes decorative concrete curbs, custom driveways, and patios, retaining walls and decks, and much more. Our experienced team are often able to problem solve ahead of a project, saving you time and money from potential problems down the road. 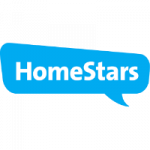 All of our work is completed to the highest level of quality and professionalism that our clients have come to expect. 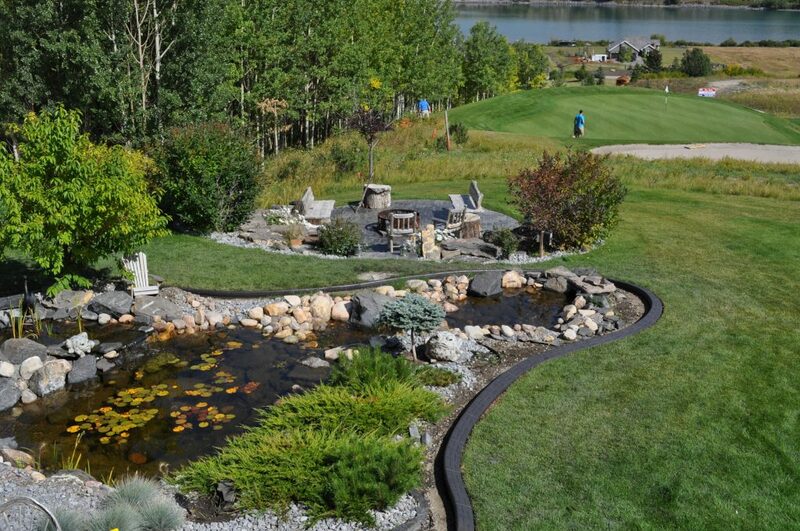 This is part of what makes us Calgary’s best landscaping company. We take pride in everything we do. 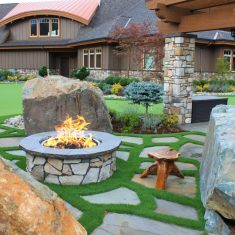 Our in-house landscape contractors and designers enjoy transforming an outdoor space into something that’s not only aesthetically pleasing, but also serves a purpose. Calgary’s summer season is short and without a place to enjoy the beautiful weather, it can seem even shorter. When you work with Curb Design, we will turn your backyard into a place the whole family will want to enjoy for years to come. Whether you are looking to add a touch of polish to your outdoor space or need a full-scale landscaping design & landscaping construction solution, Curb Design has you covered. 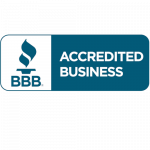 Give us a call today to and find out what we can do for you, your family or your business. 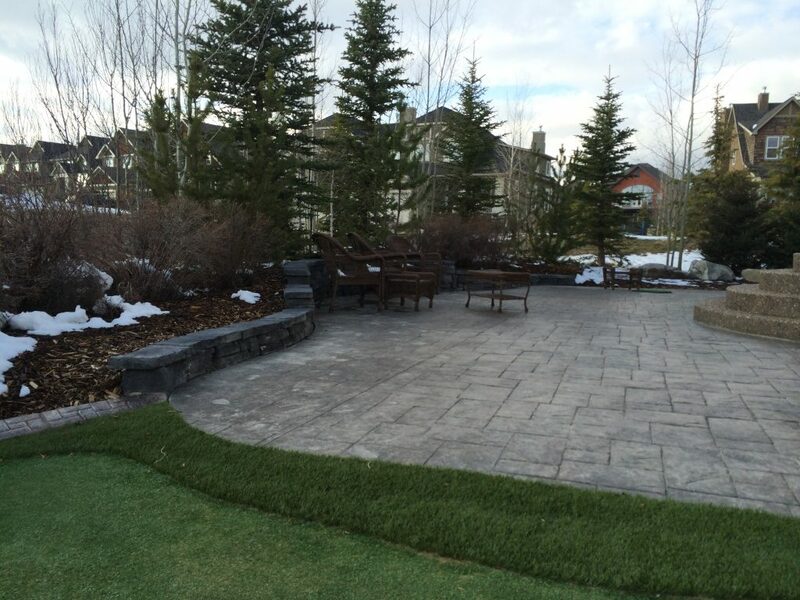 Curb Design is more than just a local Calgary based landscape architecture, design and landscape construction company. We are a company dedicated to bringing your vision and aspirations to life. 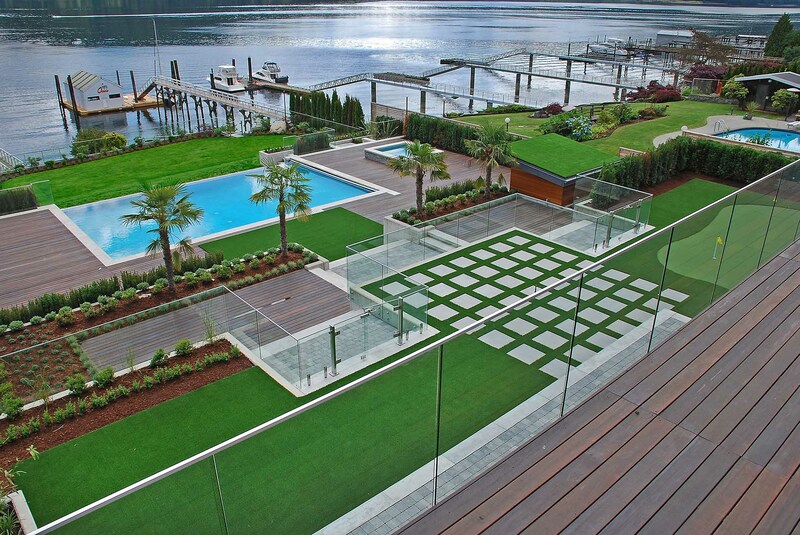 Landscaping is our passion. We love to see projects develop from inception through to completion. 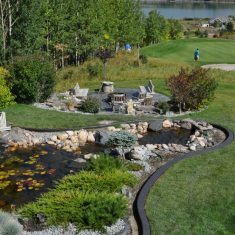 The transformation process that we get to be a part of is one of the many reasons why our landscaping company in Calgary exists. 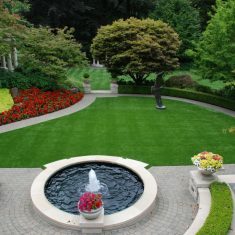 We also enjoy working with our clients to create their ideal landscape. Curb Design is all about service, and we take pride in that fact. If our client are happy, we’re happy, and that’s all there is to it. We have experts on every type of landscaping service you’ll need to bring your landscape to life. We provide services such as landscaping design and planning, patios, walkways and driveway construction, decks and fences installation, irrigation and water features, and a whole lot more. 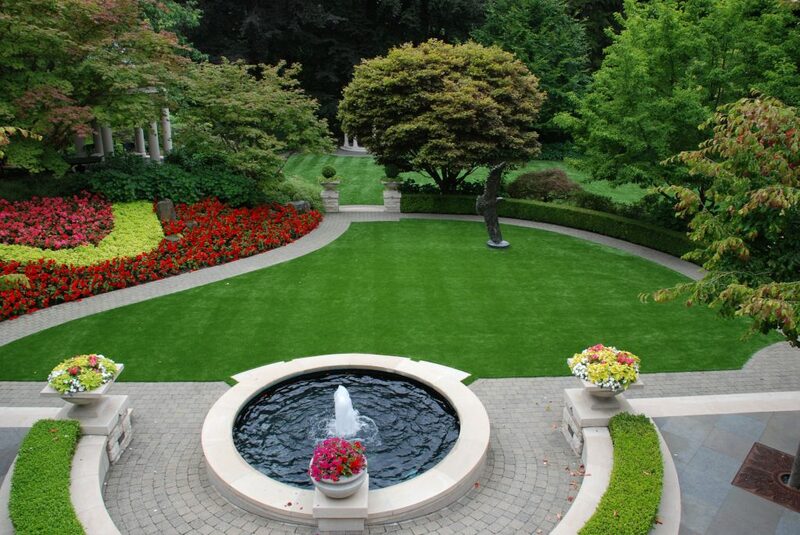 Let us assist you in the landscaping process and all that it entails. Our team will break down what we do, how we do it, and why you might want it. Get inspired with us here at Curb Design and let us develop your idea into something concrete.